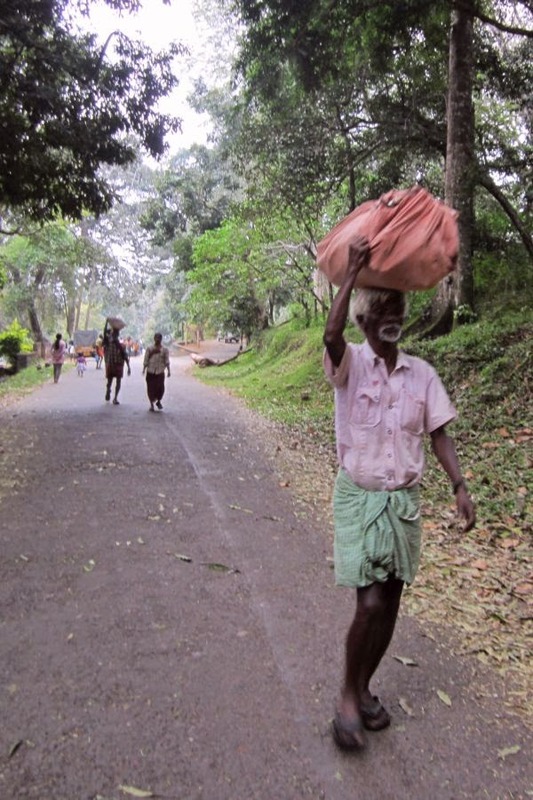 These are photographs of ordinary and poor people from the state of Kerala. 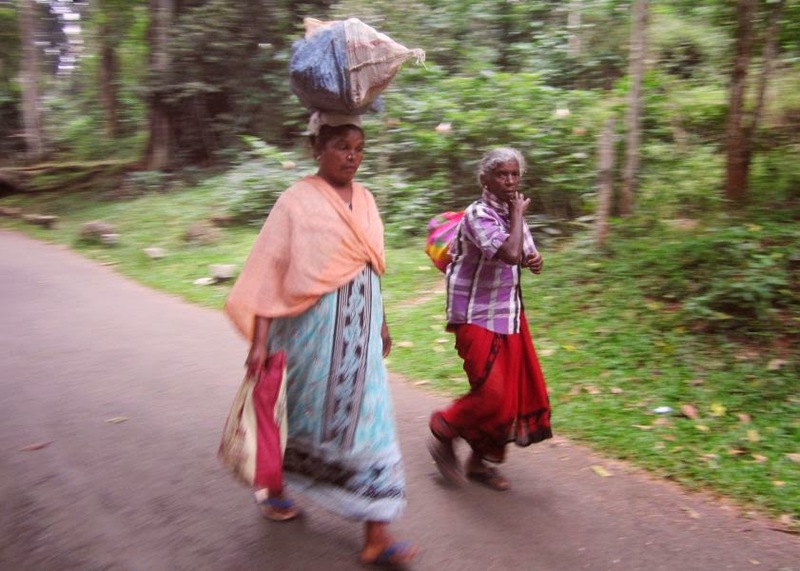 Two women, one young and one old, trudging through the jungle. 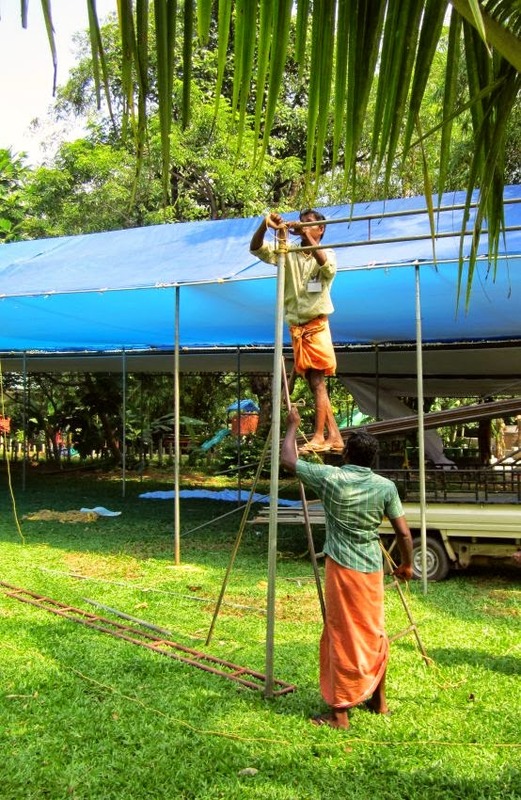 Two workers fixing a shamiana or canopy for a function in a hotel. 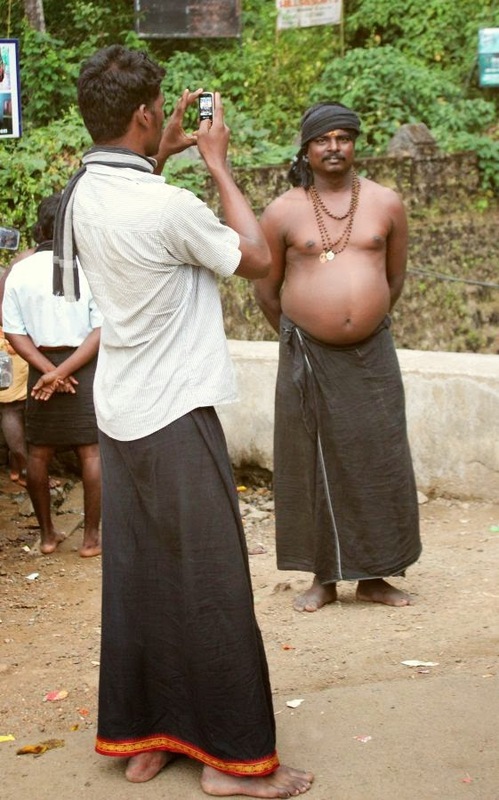 Two Ayappa devotees taking photographs from a cell phone. Or check out any of the labels below this post for hundreds of more photos on the topic you like.